DCS leads the industry with a suite of tools to effectively operate, manage, and grow your operation. Our extensive industry knowledge and experience, combined with the latest technologies, have allowed us to develop software solutions that are uniquely catered to your financial services business needs. Our integrated solutions combine comprehensive security and reporting features with an easy-to-use interface and centralized management capabilities. From check cashing and bill payment, to integrated money transfer, debit card sales, money order printing and beyond, our software was developed with the financial services industries in mind. Reconciliation of Vendor ACH’s is a snap with our automated reconciliation engine, and integrated loyalty is another popular feature to retain and grow your business. 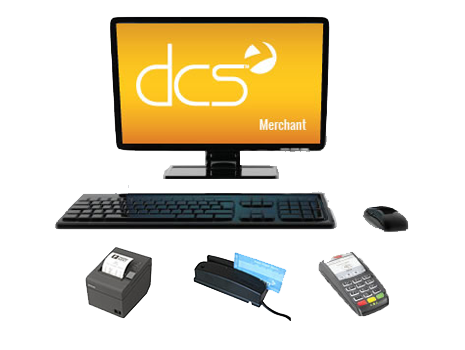 Having served the alternative financial services and MSB (money service business) industries for over 25 years, we understand that it takes more than technology to provide MSBs the most effective point-of-sale system available. That's why we offer a turnkey experience from sales, to hardware, to installation, to service, and continued support. Offer additional financial services for your customers. Elevate your customer's experience with your money service business. For every 350 checks cashed, your business can earn $4,000 in profits! "After a recent compliance audit, our IRS compliance agent exclaimed he had never seen an operation our size with such sophisticated technology. 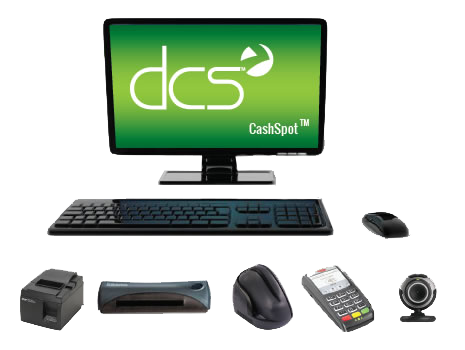 Thanks to DCS, staying compliant is more simplified than ever." 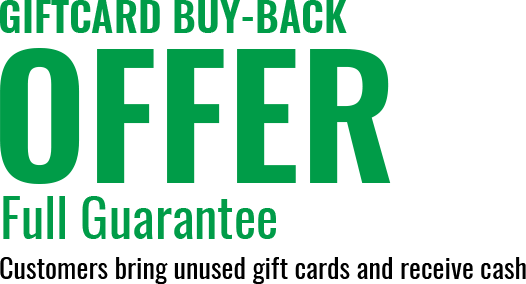 "Since we began using the DCS system in our check cashing stores, our productivity level has increased substantially and our shortages have been nearly eliminated." "Our last compliance audit was the most simplified we have experienced. The auditor exclaimed she had never seen such excellent reporting and record keeping. All thanks to the DCS system."